No, you’re not dreaming. 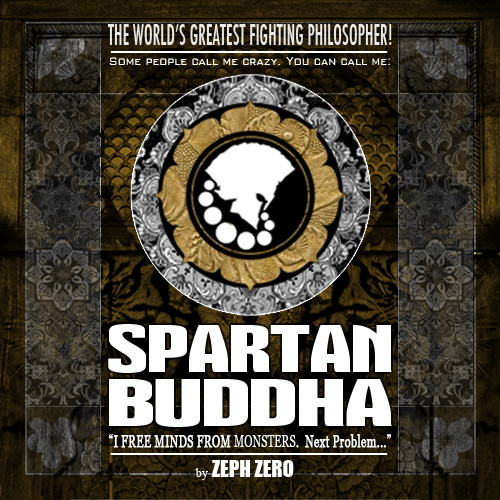 That IS BetterMan, Spartan Buddha’s current opponent. How does one beat someone that’s better than them? Quantum physics? Surrender? Nuclear warfare? Who cares? Stay tuned for more rabid, philosophical action and find out!